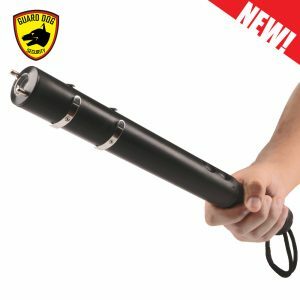 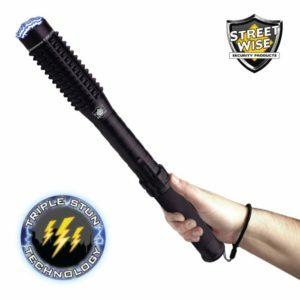 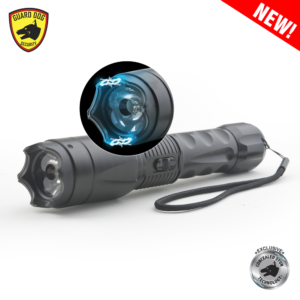 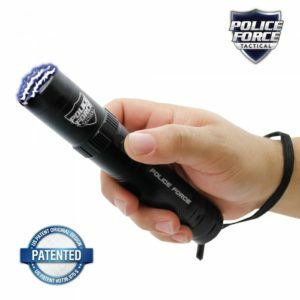 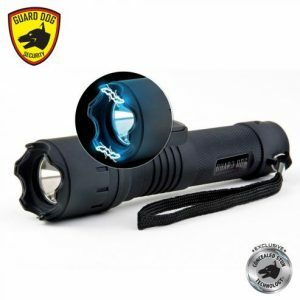 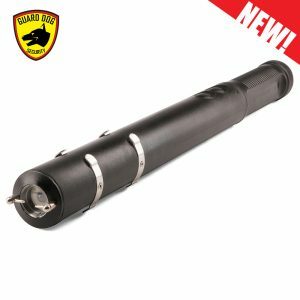 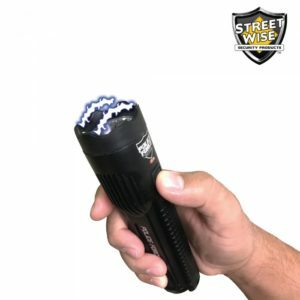 Tactical flashlights are specialized tool for police officers, military personnel, search and rescue services and other emergency services. 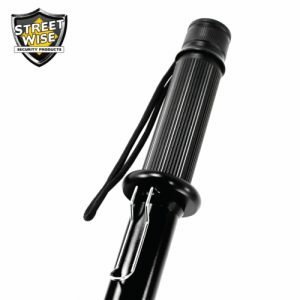 They are designed to be durable, sturdy and reliable, meaning their construction is of high quality. 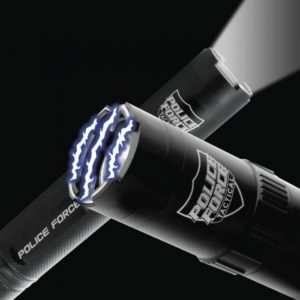 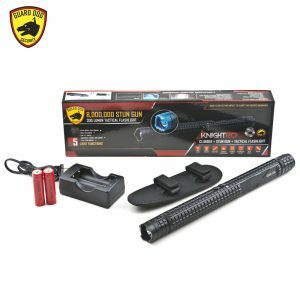 Tactical flashlights must also be waterproof and impact resistance. 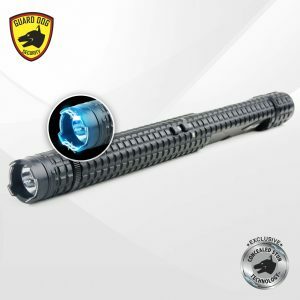 Our tactical flashlights can withstand adverse conditions and survive the hardest possible impact. 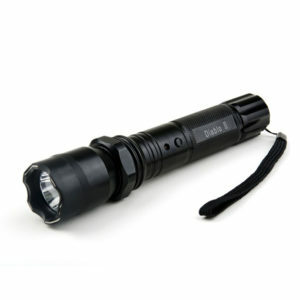 The LED light is high energy efficient and consumes very less power. 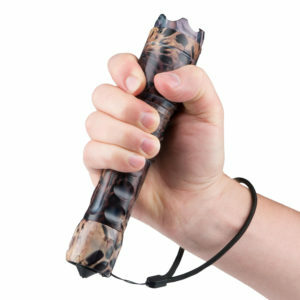 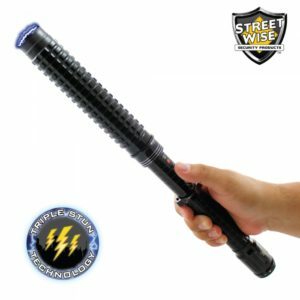 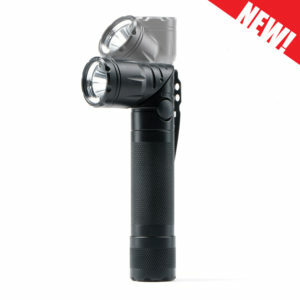 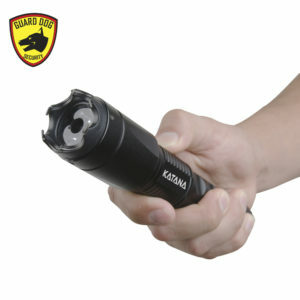 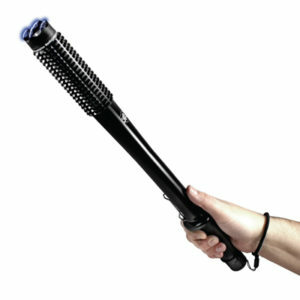 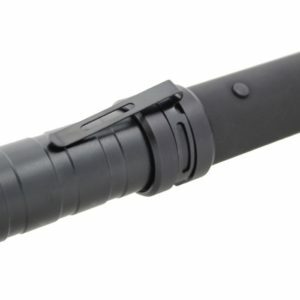 Tactical flashlights can serve as an excellent personal defense weapon too. 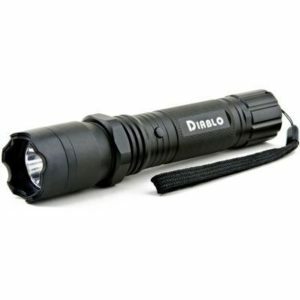 The very intense light can be used to blind a person temporarily. 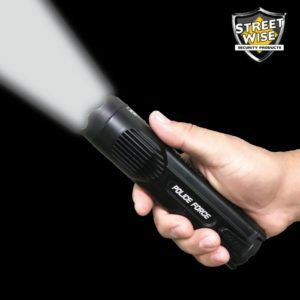 It can also illuminate low light or dark areas, which are potential hiding places of would-be attackers. 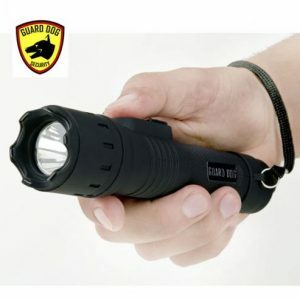 Pointing the light into the eyes of animals will disorient them, providing you time to escape. 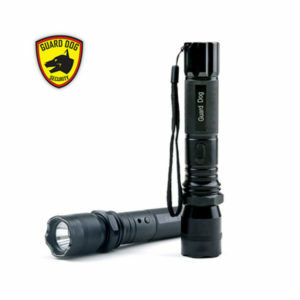 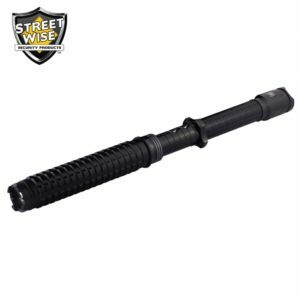 Our tactical flashlights for sale are proven durable. 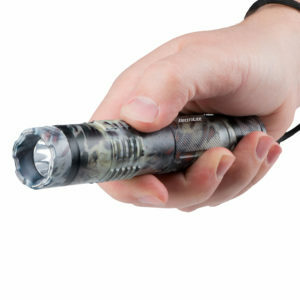 You can rely on our tactical flashlights in instances where failure is not an option.